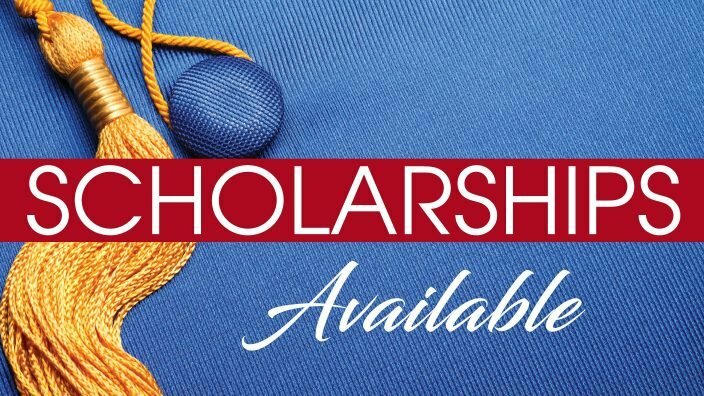 Ashtabula County Farm Bureau would like to remind members of the county Farm Bureau that scholarships are available to college students working toward an undergraduate degree. Applicants must be residents of Ashtabula County and their parents/guardian or themselves must be paid Ashtabula County Farm Bureau members at the time of application. Applications must include two letters of recommendation, one of which must be a current Farm Bureau member. Students must be full-time enrollees of a two- or four-year college or university with a 3.0 grade point average. A major in agriculture or support field is preferred. No handwritten forms will be accepted. 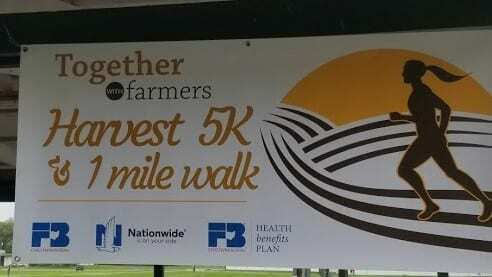 The fillable form is available here, by emailing to [email protected], or by calling the Ashtabula County Farm Bureau office at 440-426-2195. The due date for completed applications is April 15, 2018.